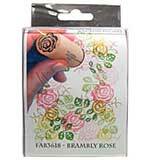 Rubber Stamp Tapestry sets are versatile, fun and easy to use. Create stunning cards in minutes. 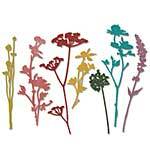 Use them to add a floral flourish to envelopes, tags and scrapbook pages. Mix & Match from over 90 sets and never duplicate a stamp.